Do you have questions about breathing disorders you want answered? Tricky cases that you just aren't sure what to do with? Book a Skype call with Jessica to brainstorm one-on-one. $75 per hour. 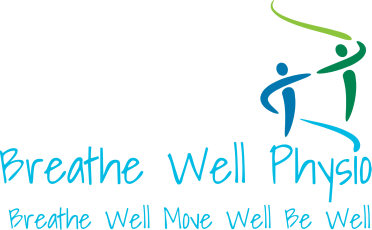 Email breathewellphysio@gmail.com to book a time. Geared towards those working with athletes; physiotherapists, personal trainers and coaches are welcome to attend. This workshop is for health professionals working with individuals with respiratory disease in the community setting. Learn how to add this valuable treatment tool into your practice.